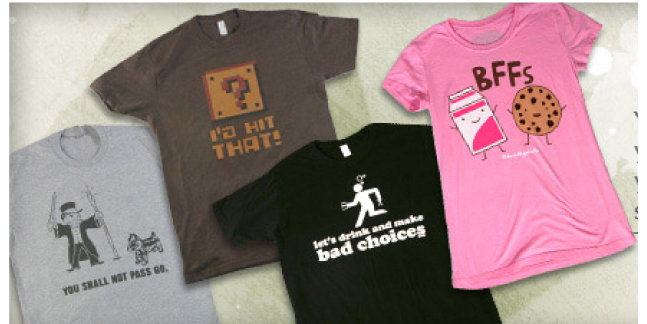 T-shirts are a great part of any wardrobe. They're comfortable to wear and allow us to express our moods, interests and unique personalities. Here at T-shirts.com you'll find a fantastic selection of adult and kids t-shirts at low prices so that everyone can afford the look they want. Also, if you need something unique or personalized, we offer custom t-shirts, too. 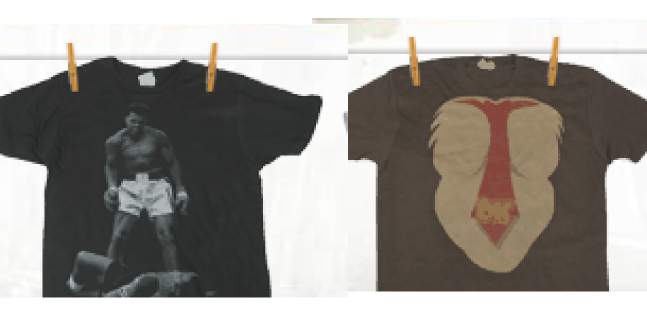 No matter what type of t-shirt you need, we are sure to have what you've been searching for!